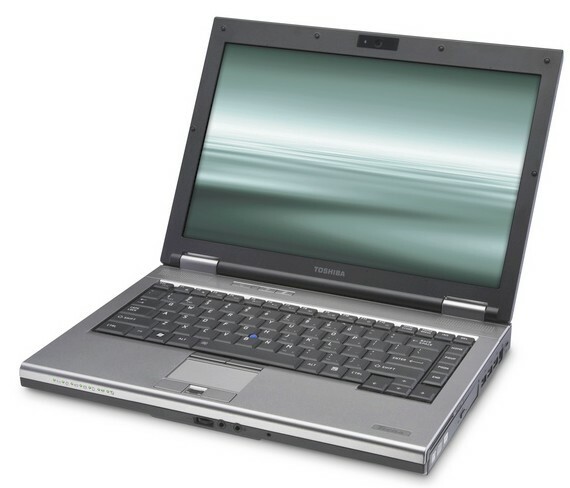 Get ready for a flood of Centrino 2 laptops, kids -- hot on the heels of Intel's big announcement and Sony and Lenovo's updated lineups comes Toshiba with the new Satellite Pro S300, Tecra M10 and A10, and Qosmio X305, F55 and Cell-based G55. The Qosmios actually aren't that new -- all three of them were initially announced back in June, but they're actually available now, with the gaming-oriented X305 exclusive to Best Buy. 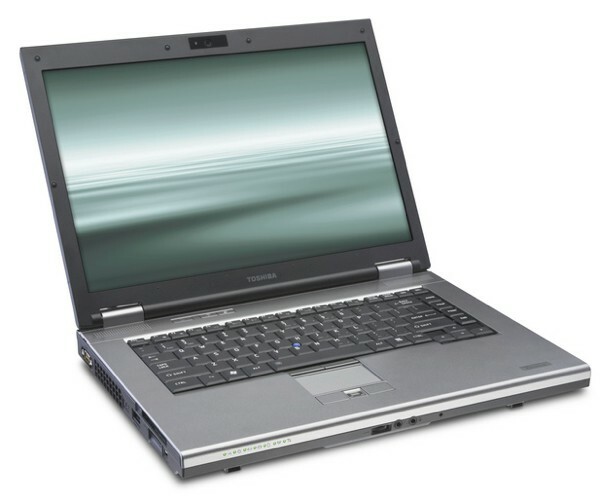 The $1,299 Satellite Pro S300 (pictured) is a little more interesting, with a 2.4GHz P8600 Core 2 Duo on Centrino 2's 1066MHz bus and Intel 4500MD integrated graphics powering a 15.4-inch display, as well as sleep-and-charge USB ports and a docking port. The more business-oriented Tecra lappies also get a similar Centrino 2 treatment, sharing a motherboard design to reduce repair costs. The $1,399 M10 sports a 14.1-inch screen, while the 15.4-inch A10's pricing hasn't been announced. Pictures of the new Tecras after the break.